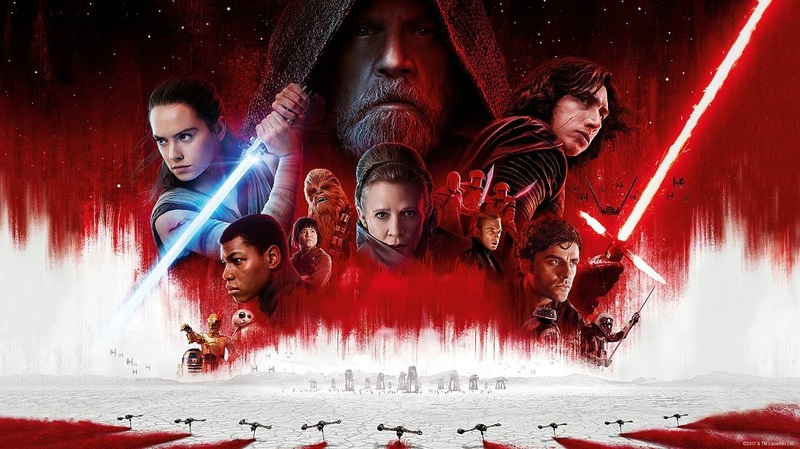 On this week’s podcast, Iain and Gavin first share their SPOILER-FREE thoughts on Star Wars: The Last Jedi, before delving into a special spoiler section from around the 28 minute mark in the show, to talk about the real nitty gritty of the plot and events of the film, for those who’ve already seen it. As usual , feel free to let us know what you thought of the continuing adventures in a galaxy far, far away by emailing us at [email protected] or by tweeting either of us at @mcnastyprime or at @gavyap. We’ll read out any comments we like on on a future podcast. Also on this week’s show we continue Greenroom136.com competition! Listen to this week’s podcast to hear the question, email your answers to [email protected] and you could be in with a chance to win a Genesis backpack from our sponsors Greenroom136.com! 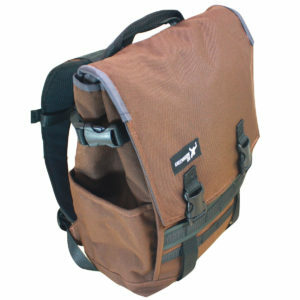 Find out more about the Genesis backpack on Greenroom136’s website by clicking here. Even if you don’t win the Genesis backpack you can get 10% off your next purchase at greenroom 136.com by using the discount code we read out on the podcast! Gavin puts on his Actor/Director hat and sits down with Iain over a glass of whiskey to discuss Netflix’s fascinating new documentary Jim & Andy: The Great Beyond – Featuring A Very Special, Contractually Obligated Mention Of Tony Clifton which takes a behind the scenes look at Jim Carrey’s performance in the 1999 film Man on the Moon, the Andy Kaufman biopic directed by Milos Forman and the insanity that went on behind the scenes. Also on this week’s show we are continuing our Greenroom136.com competition! Listen to this week’s show to hear the question and then email your answers to [email protected] and you could be in with a chance to win a Genesis backpack from our sponsors Greenroom136.com! To find out more about the Genesis backpack visit Greenroom136’s website by clicking here. As for Jim & Andy you can let us know what you thought of the documentary at [email protected] or by tweeting either of us at @mcnastyprime or at @gavyap and we’ll read out your comments on a future podcast!